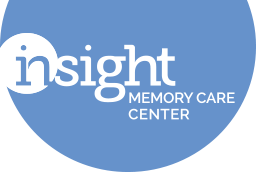 Whether you're brand new to caregiving, or you just want to brush up on a specific topic, Insight is here to help! 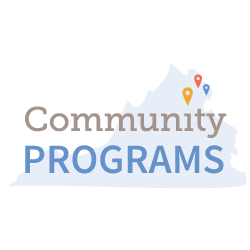 We offer a variety of caregiving classes throughout the year, specifically geared towards family caregivers providing care for a loved one at home. All classes are free, and open to the public. Respite care may also be available upon request. 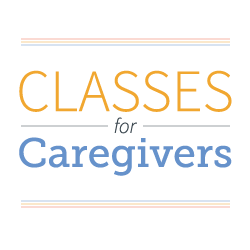 Classes for Caregivers are specifically designed to assist family caregivers on a variety of topics. 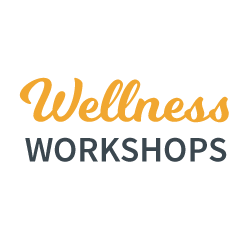 Our Wellness Workshop series is designed for caregivers to focus on their own health and well-being. 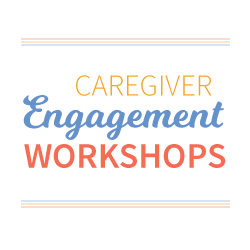 Our Engagement Workshop series is designed to teach practical skills for caring for a loved one at home. Short on time? 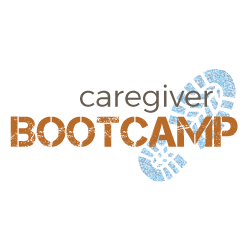 Our Caregiver Bootcamp is a full day training session offering many popular topics all in one place.